Nothing could be better then aging gracefully. Every stage of human life has its own appeal. But we may not want the frown lines or wrinkles to go with it. Aging for some, people brings with it several problems or physiological ill-effects. Oklahoma City and Edmond have proven treatments for people who have issues with aging. Have you heard of BHRT? It is Bioidentical Hormone Replacement Therapy which is a safe and proven medical therapy for reversing the physiological effects of aging. This replacement therapy uses natural botanical substances to bring back optimal levels of bodily hormones such as testosterone, estrogen or DHEA. Unlike synthetic hormones, it has better bioavailability and the human body absorbs and utilizes it better and more efficiently. Women in their reproductive years have optimal levels of estrogen. At this stage, women have higher fertility and a regular menstrual cycle. This estrogen level helps to keep bone, muscles, blood vessels and organs healthy. The ovaries start to age and lower estrogen production at the perimenopause stage which is generally when a women is between the ages of 42 to 50. During or after menopause, the ovaries stop producing estrogen. 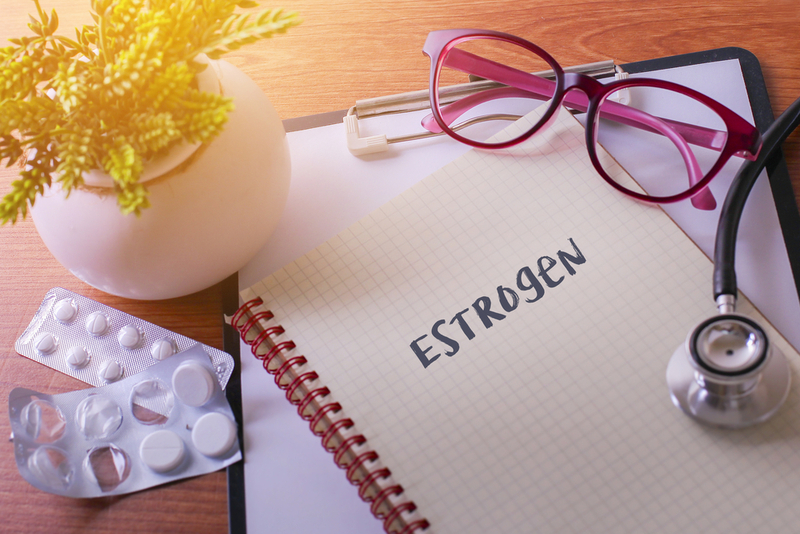 One of the biggest advantages of estrogen is that it helps the central nervous system to fight against neuroinflammation and neurodegenerative disorders e.g. Parkinson’s and Alzheimer’s disease. This hormone also protects the microglia cells of the brain to maintain its health. If a women, after menopause, starts showing signs of these diseases, they should try hormone replacement, Edmond, OK. It is clinically proven that progesterone has good impacts on insulin, which is directly associated with type II diabetes. This hormone level also drops down during the perimenopausal and menopausal stages. When the bloodstream lacks circulation of progesterone, older women tend to put on weight, become pre-diabetes, have hypertension and problems losing weight. This hormone blocks insulin receptors in the cells and it is beneficial for reducing hypoglycemia and faster weight loss. Insulin is also a hormone that has implications on premature aging through advanced glycation levels and stiffens and deforms protein fibers in the body that are helpful for soft tissue. Lower levels of progesterone also lowers adrenaline overproduction, which is a hormone needed for the mind and body to deal with stress and other critical situations. If anyone has low progesterone levels or they are not functioning well, the only and the best option left is hormone replacement therapy in Edmond, OK.
Not only women can enjoy the advantages of BHRT or hormone replacement therapy in Edmond, OK but men can too. The testosterone hormone is essential for men for bone mass, stronger muscles, libido and mood. Between the ages of 40 to 65, the testicles significantly reduce testosterone production. 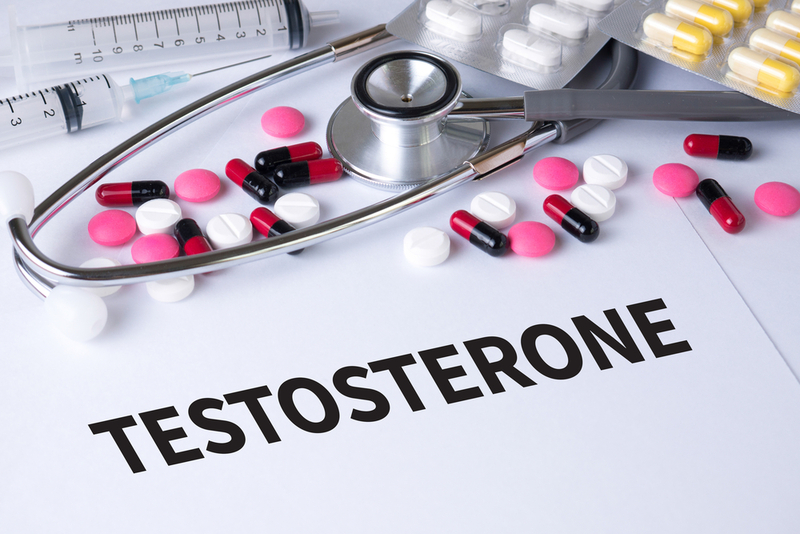 With BHRT, men can restore this hormone. When you are suffering from such problems, it is best to find a therapy at a well known and one of the best wellness centers in Oklahoma which we can tell you is Santé Clinic & Med Spa. For any treatment related to this, you can come here. They will suggestions based on your needs, a consultation and even proform any treatment needed.